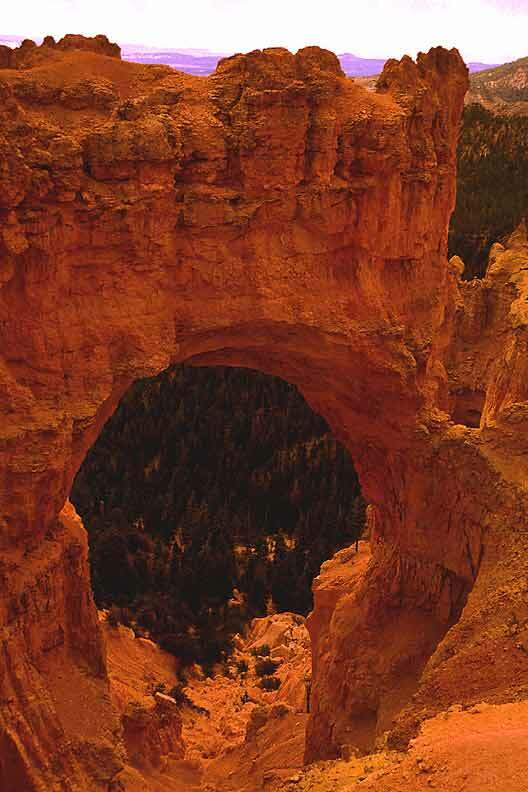 Bryce Canyon National Park is located near of the city of Panguitch. 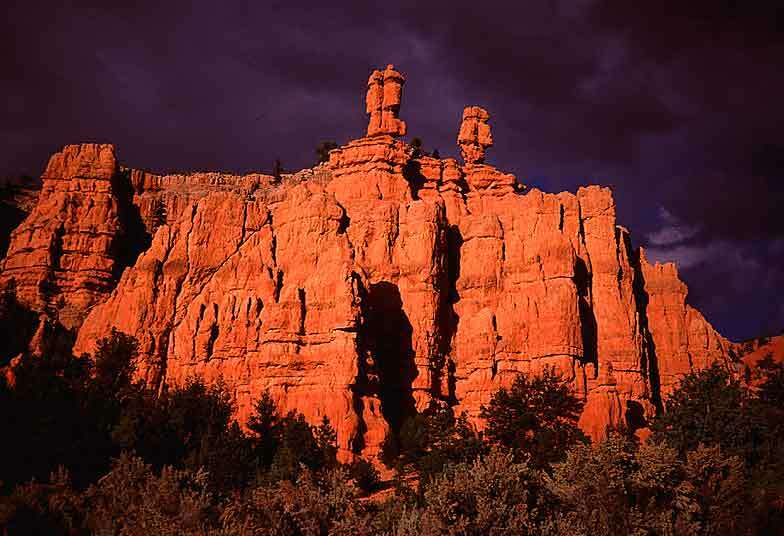 Surrounded by Dixie National Forest, it has an abundance of some incredible rock formations. 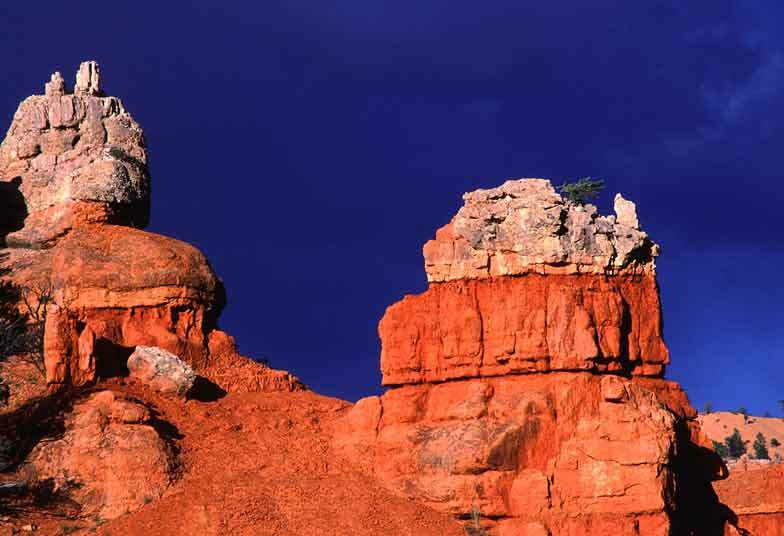 The main feature of the park is the thousands of horseshoe-shape amphitheaters (collectively known as "hoodoos") which can be seen from one of the many look out points. 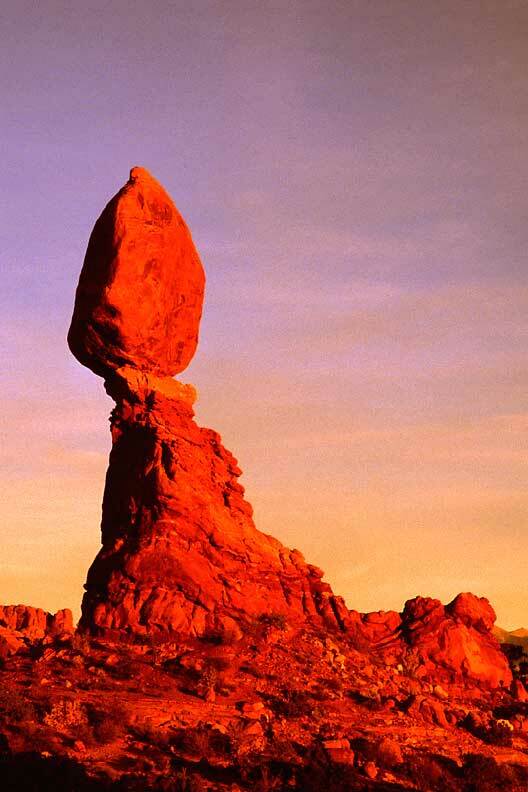 Arches National Park have one of the largest concentration of natural stone arches in the world. 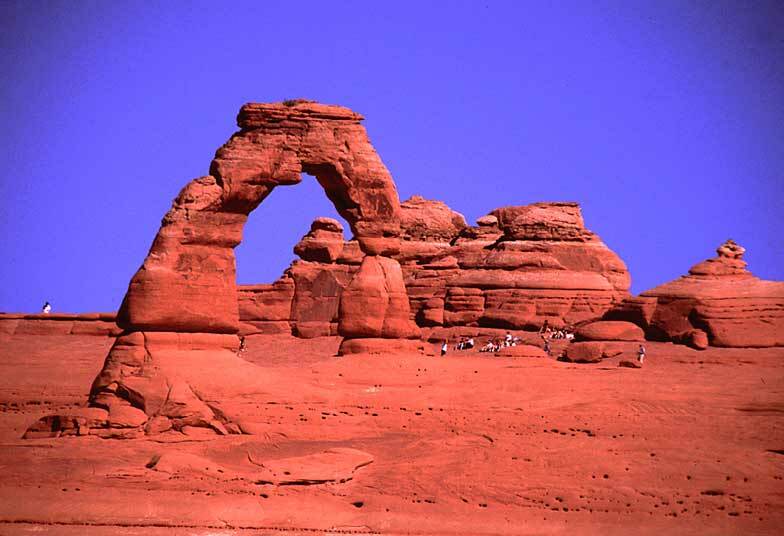 The most famous of which is Delicate Arch, which can be reached with a little hike. 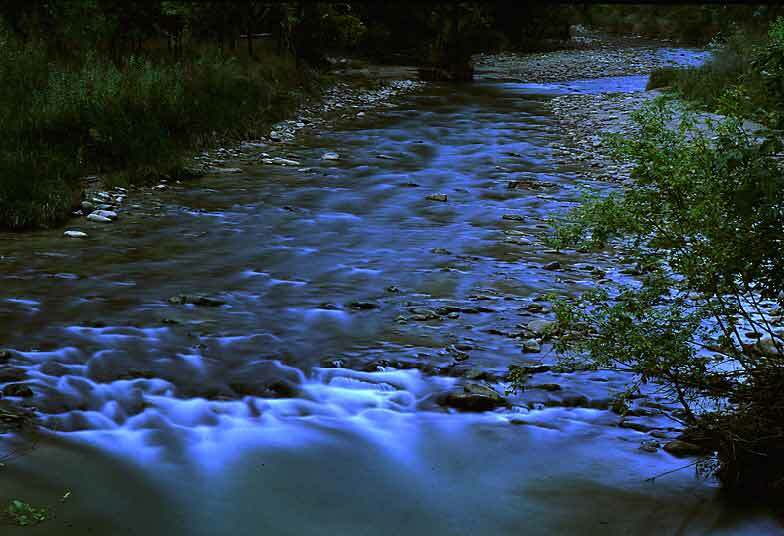 If you are driving a 4-wheel drive vehicle, you might want to take a ride in one of the unpaved 4-wheel drive roads in the park. 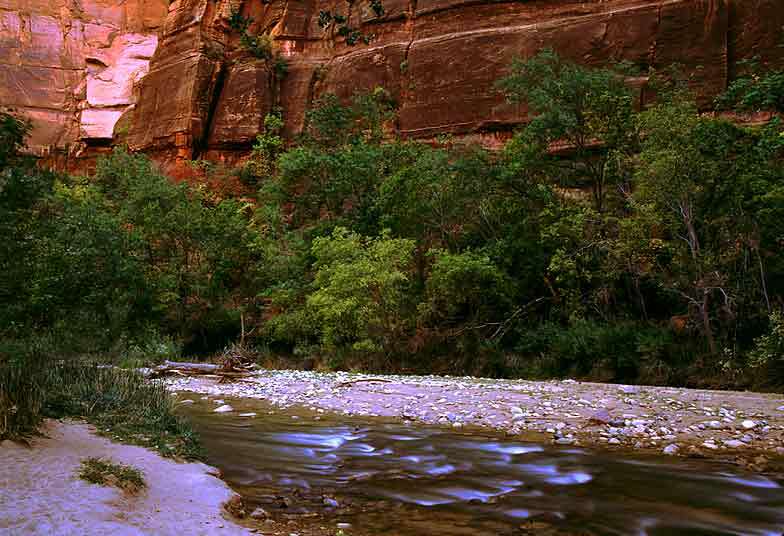 Arches National Park is located a little north to the city of Moab. 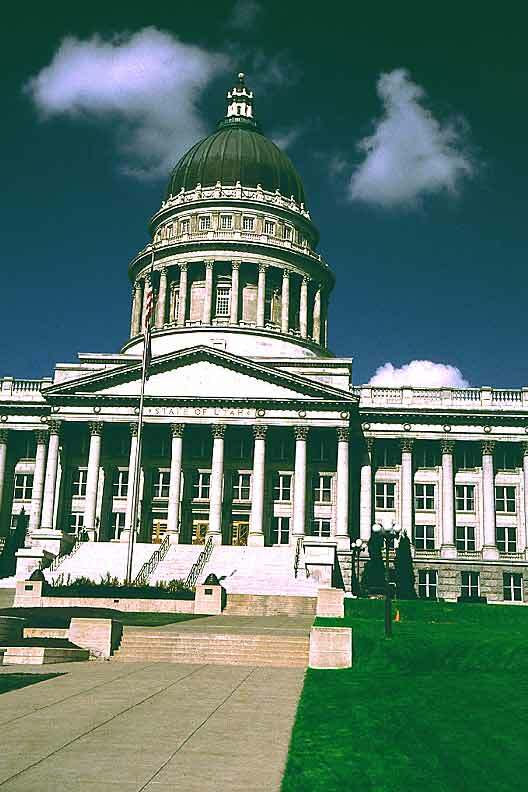 Salt Lake City can be located in northern Utah. The more popular sights to see here includes Temple Square, where you can find the Mormon Temple. The internal of the temple is however, off-limit to all but the followers of the Mormon religion. 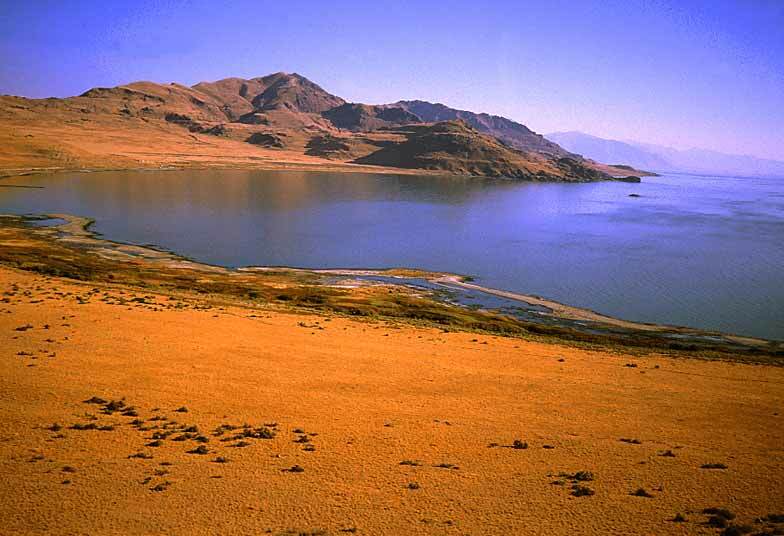 About 30 miles north of the city is Antelope Island State Park, which is the largest island in the Great Salt Lake. The island can be accessed by a 7 miles causeway. 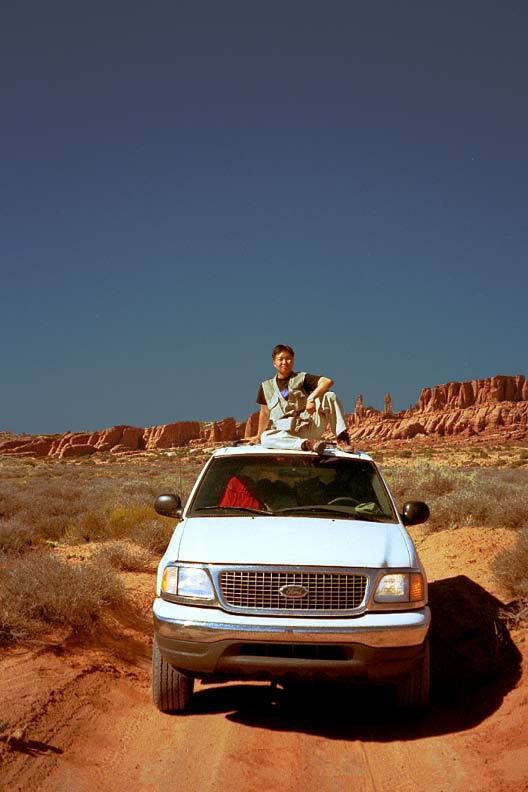 Home > Places > USA > Utah © 2002 Sim Kar Seng. All rights reserved.